Comfort is more than just a stop on the highway when you’re heading out of San Antonio. It’s got a rich Hill Country history that, beautiful landscapes and some of the friendliest people you’ll ever meet. When you’re ready to build or remodel out here in Comfort, don’t bring some random city-slicker from the city out. 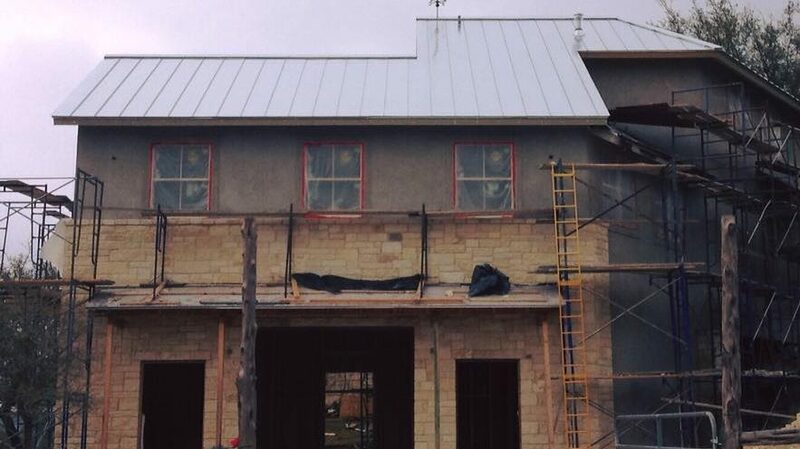 Let a company that understands Hill Country life take care of your project. At CMW General Contractors, we’re experienced Comfort General Contractors and have experience with all types of builds out here. We’ll build your custom home, remodel or renovate your existing property, add a custom outdoor kitchen or even install your pool! Call CMW today for a free quote on your project. We’re ready to be your Comfort General Contractor. Living in Comfort has many advantages: you’ve got the beautiful Texas Hill Country, easy access to San Antonio and some of the best real estate in South Texas. 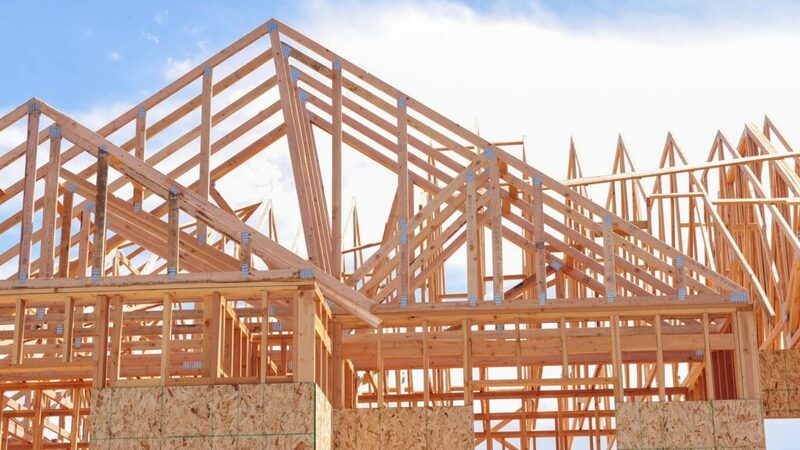 When you’re ready to build your new home, call on Comfort’s Premier Custom Home Builders. We’ll take your exact specifications and dreams and turn them into reality. We even build barndominiums and tiny houses, if that’s your thing. Our projects are finished on-time and on-budget. Contact us today! Whether you’re looking to update a single room or your whole home, CMW General Contractors are the premier Comfort Home Remodeling Contractors. We handle all sorts of remodels, renovations, repairs, rebuilds, home additions, home conversions. No job is too big or too small, and our policy is to do the job right the first time. Experience the CMW difference! Want to let everyone know who’s land their about to enter onto? Want to keep the deer in/out of your property? Want to replace your old barbed-wire fence with pipe and stone posts? No matter what your fencing, gates or railing needs, CMW General Contractors are able to create the custom solution for your home or land. 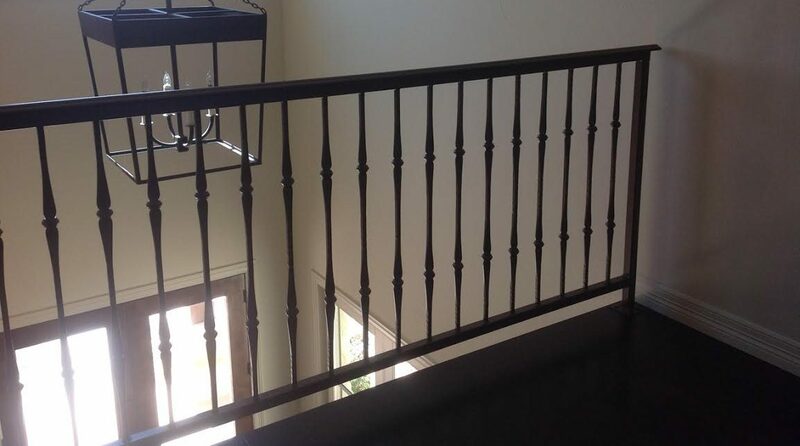 Come see why we’re experts at Comfort Fencing, Gates and Railing! 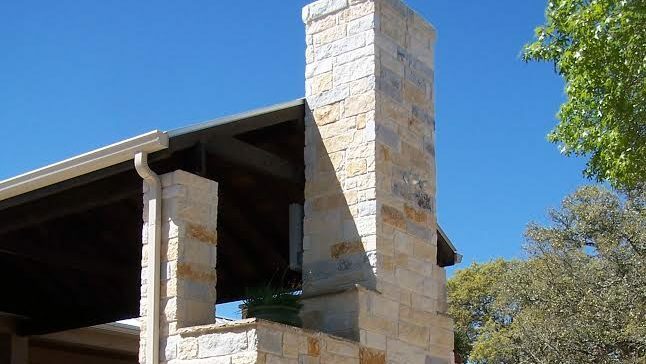 Almost every property in the Texas Hill Country has some amount of limestone incorporated into the house or the land. If you don’t yet (or you just want more), contact CMW. We’ll build stone fences, stone pillars, stone patios, stone retaining walls and even add stone siding to your home. That’s what makes us Comfort Masons and Stone Workers. If you want a building that will last for as long as possible, consider building your next structure with a metal-frame. 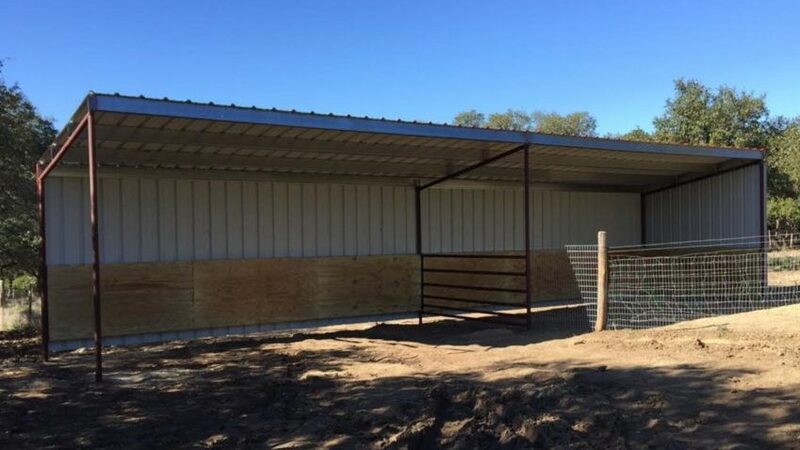 Because CMW specialize in Comfort Metal Building Construction, we can help build you the perfect metal-frame barn, metal-frame building, metal-frame pavilion, metal-frame carport, metal-frame shed or even a metal-frame custom home! Few things are as enjoyable as watching the sun set over the Texas Hill Country. One of those things is watching that same sunset from your beautiful, custom-designed outdoor kitchen, patio, pergola, gazebo or outdoor entertainment area. 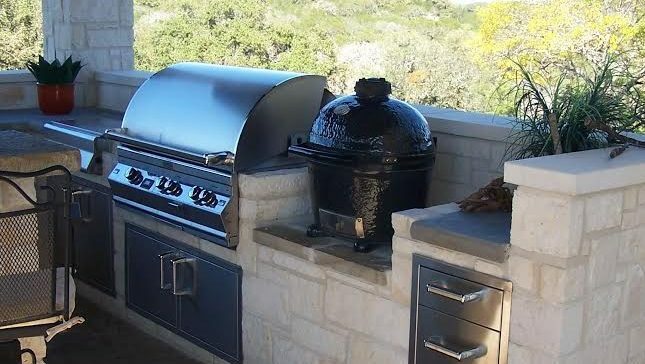 Whether you want to cook, grill and host or just relax in the shade and chill, CMW will help build the perfect Comfort Outdoor Kitchen area for your home! Comfort, Boerne, Kerrville, Centerpoint, Waring, Welfare, Sisterdale, Grapetown, Pipe Creek, Bandera and many more. 78028, 78006, 78010, 78013, 78063 and more.